In Get Ready! Get Set! 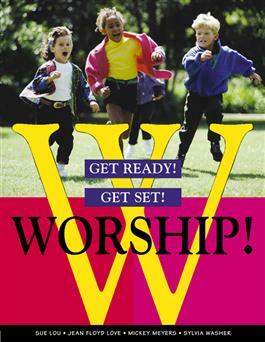 Worship!, four outstanding Christian educators have given pastors and teachers in the church what congregations have needed for years: a complete teaching program to prepare children and their families for worship. Within a structured program for actively involving children and parents, the authors suggest time-tested ideas and activities and provide worksheets, games, songs, crafts, and recipes.